Once again, YMCMB’s business practices have come under fire. Yesterday, James “Jas” Prince filed a lawsuit against numerous parties, claiming Drake’s management have failed to pay the plaintiff (as well as Drake) owed royalties. 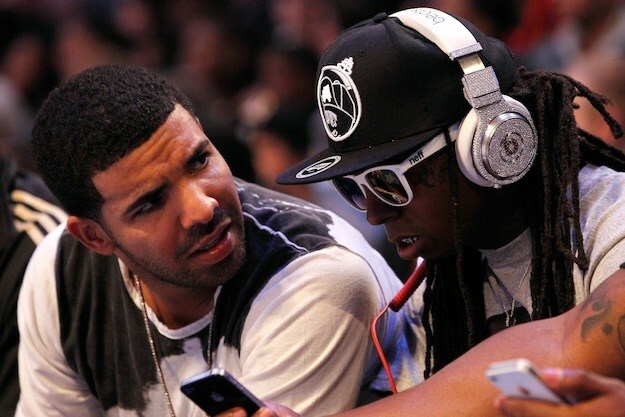 In a nearly 70-page court document that surfaced yesterday (July 30), Prince claims after discovering Drake, he introduced the Toronto rapper to the defendants (Aspire Music Group, Cortez Bryant, Laurant Management, Three Kinds, Gerald Roberson and Derrick Lawrence) with the understanding the defendants would use industry connections to secure Drake a record deal under Lil Wayne’s Young Money imprint, and promote the rapper after his signing. According to Prince, part of this 2007/2008 oral agreement entailed that profits would then be split between him and the named defendants.